Build relationships with people that count, learn how to overcome relatable business struggles and feel part of a lifelong community backed with our support. Plus make the most of our education initiatives including live and digital events, access to rich insight-driven content, and having experts in the fields on hand to help. Make the most of networking with our exclusive community of thousands of likeminded business owners who live and breathe what you do every day. 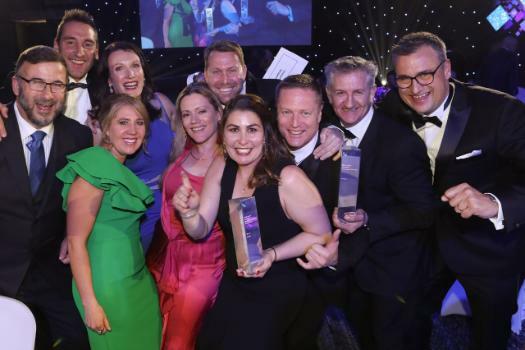 Benefit from exclusive opportunities to experience Telstra’s technology products and services that will help your business thrive beyond the awards. Reap the rewards of PR opportunities and promotion across Telstra channels including Telstra Business Awards, Smarter Business and Tech Talks. Kate Save, her co-founder Dr Geoffrey Draper, and the team at Be Fit Food have experienced massive growth and overcome many challenges since launching in 2014. But as their wins at the 2018 Telstra Business Awards - including Victorian Business of the Year and the Small & Succeeding Award - have shown, their hard work has paid off. In episode one, Adam speaks to Kate about growing your small business, minus the pain. Chosen by our judges, the Alumni Achievement Award is designed to celebrate the past Telstra Business Award winners and finalists who have taken their achievements to the next level since their win. The winner of the Alumni Achievement Award is announced at the National Final and will join the Telstra Business Awards Alumni Hall of Fame. Since winning the 2015 Telstra Australian Micro Business Award, Nexba Beverages have expanded their distribution from small independent grocers into major retailers across Australia and are set to launch in the UK with a major supermarket chain. They were selected for this inaugural award for having experienced 150% year-on-year consecutive growth and launching multiple new products in just a few short years. Nexba Beverages said that winning a Telstra Business Award helped them gain recognition and credibility to propel relationships and partnerships that have driven growth with purpose. Throughout their growth, Telstra has supported them to work remotely, stay connected and drive performance. The story of beverage brand Nexba began on a beach during a summer's day in Rio Nexba, Mexico in 2010. Enjoying a cold glass of ice tea, engineer Drew Bilbe was inspired to create his own natural, low-calorie real ice tea to share with family and friends back home in Australia. 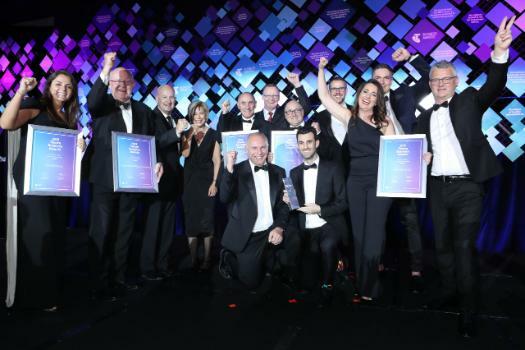 Nexba Beverages has just been recognised as the inaugural winner of the 2018 Telstra Alumni Achievement Award, and its vision to be a major player in the fight against sugar shows why. Connectivity is key to expanding networks, supporting teams and growing the business. John O’Haire, Managing Director, Cisco and Telstra Business Awards National Judge shares the top five tech trends. 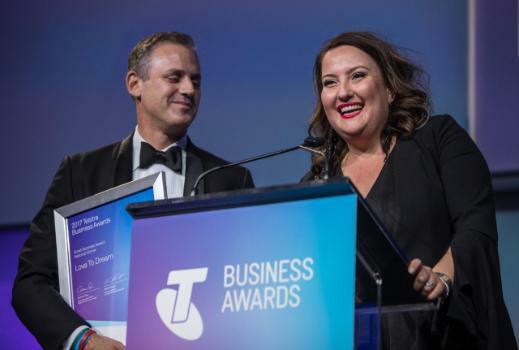 Nominations for the 2019 Telstra Business Awards are now closed however you can still nominate a deserving business for the 2020 Telstra Business Awards. Don't miss the chance to make 'that' moment happen for a business you know, or even your own. © 2019 Telstra. All Rights Reserved.